Welcome to Park Guest House Inverness a traditional bed and breakfast in Inverness, the capital of the Highlands of Scotland. 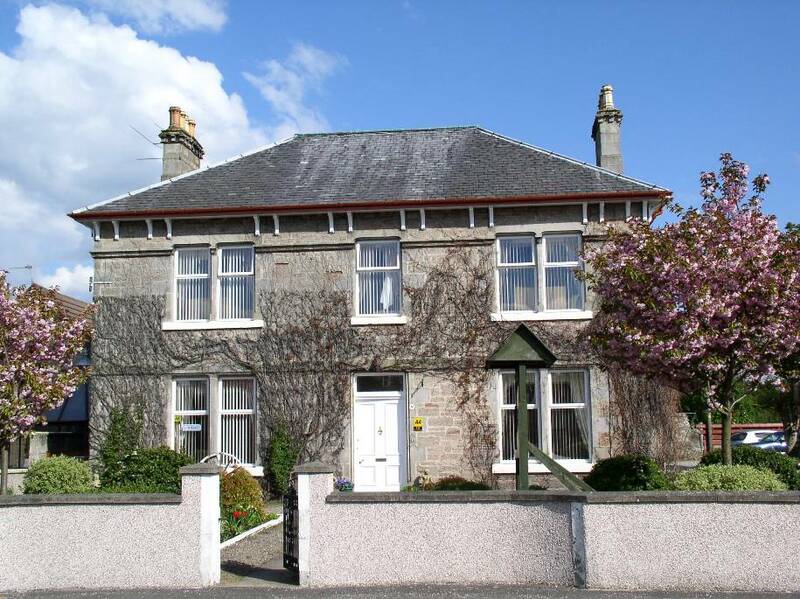 The B&B is a fabulous Victorian Villa where you will find Highland Hospitality at its very best. Whether you are in Inverness to enjoy the vibrant City, explore the Highlands or just passing through en route to the Isle of Skye, John O’Groats or Orkney you are sure to have an enjoyable stay at this B&B located close to the River Ness, Bught Park, Eden Court Theatre, Northern Meeting Park and Inverness Castle. Irene and Hendry Robertson have been running their B&B for over 25 years and endeavour to create a friendly, relaxed and welcoming atmosphere for all of their guests. The rooms are individually decorated and are fully equipped with TVs and Tea and Coffee making facilities. Most rooms have en suite bathrooms. Breakfast is served in the elegant Dining Room at well appointed, individual tables. Great emphasis is placed on breakfast being a memorable aspect of your stay. A full range of juices, cereals and fruits or porridge is offered to start with followed by a full Scottish or Continental style breakfast. The house is set in scenic gardens and is within easy walking distance from the City Centre where there are many superb restaurants and pubs. There is a beautiful walk along the River Ness into the city where you have wonderful views of the Cathedral and the Castle. Also close by are Eden Court Court Theatre and Bught Park. For an unforgettable Highland Welcome stay at Park Guest House in Inverness.